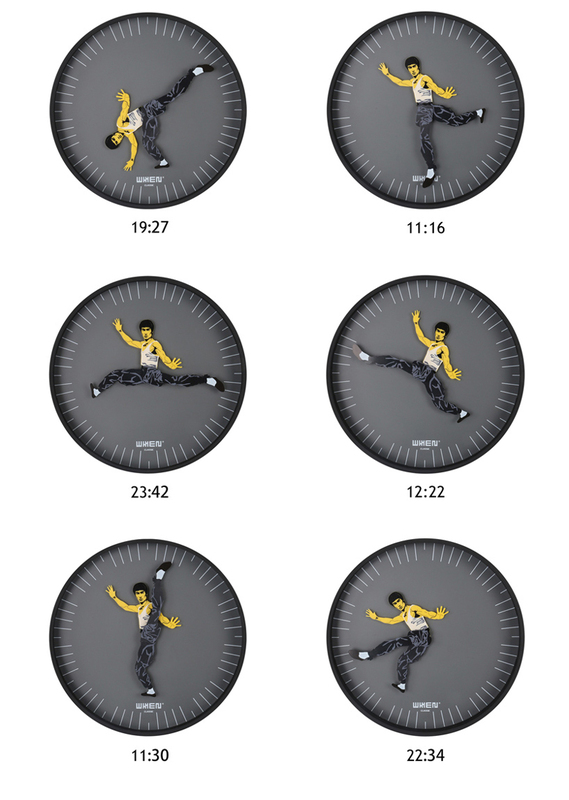 WHENWATCH designs creative time wear. 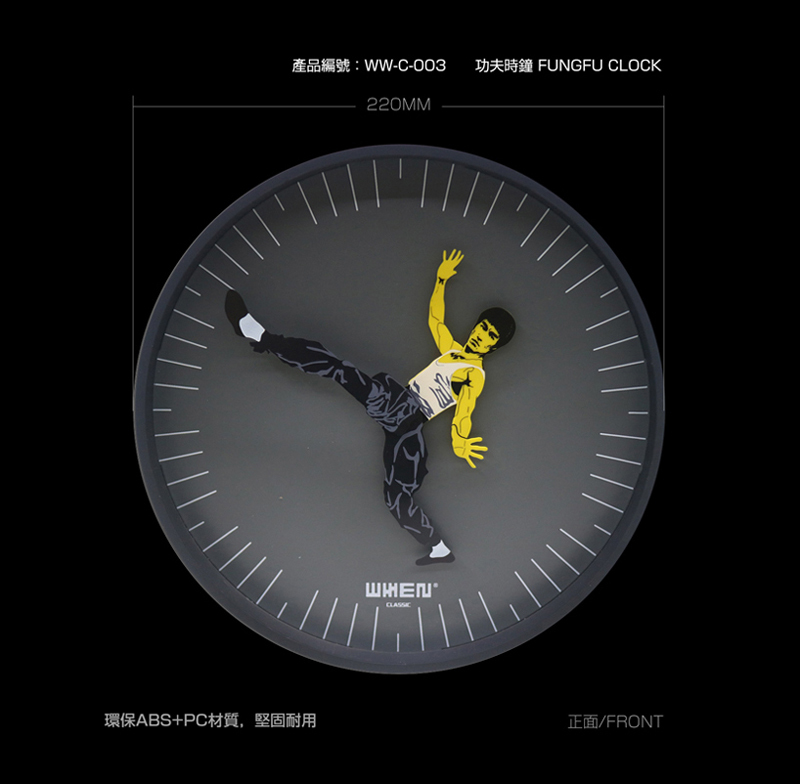 One of the pieces that recently caught our attention was this awesome kung-fu clock using an iconic image of Bruce Lee. 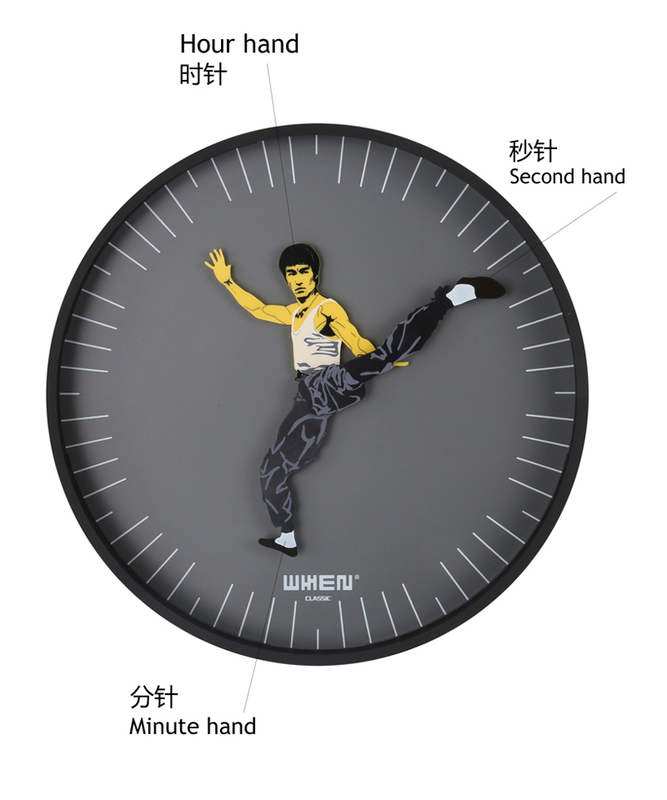 Instead of the regular hands, the clock uses the martial art legend’s limbs to indicate the time. 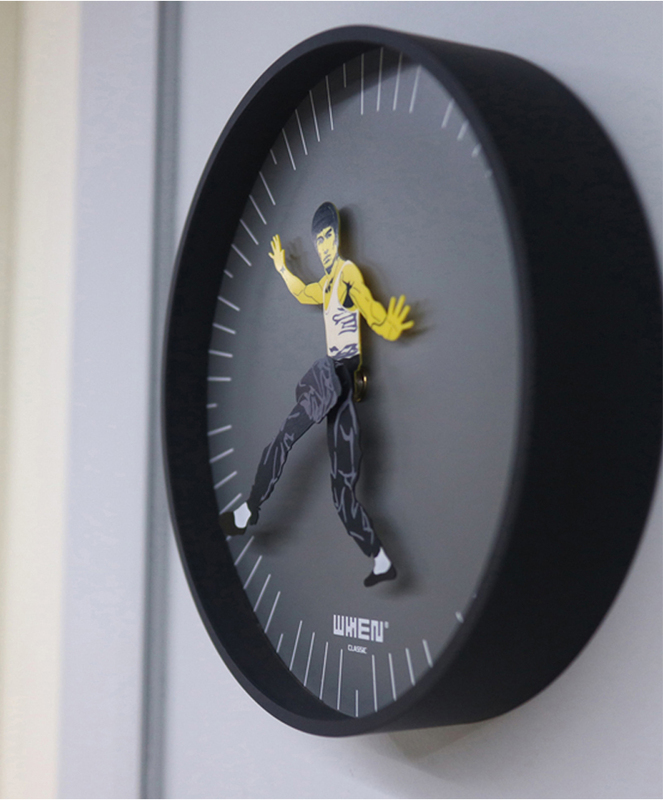 Yes, it’s always kung-fu time!